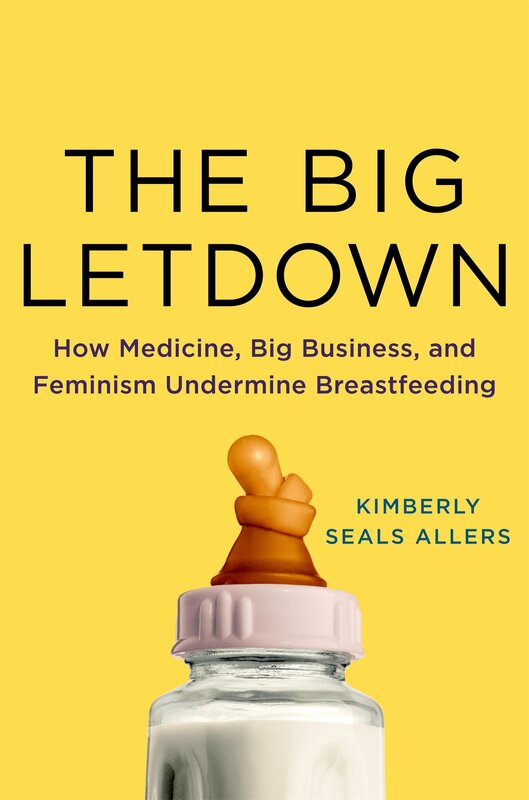 On January 31st, our students and faculty had the opportunity to meet with author Kimberly Seals Allers to discuss her new book, The Big Letdown: How Medicine, Big Business, and Feminism Undermine Breastfeeding. This discussion was cohosted by the Public Health Nutrition and Maternal and Child Health programs. We greatly appreciated the opportunity to learn from her about topics such as the influence of formula companies, workplace policies, chemicals in plastic pumps, and more. You can listen to the presentation and view the Powerpoint presentation on Youtube (and below). In her new book, Ms. Allers analyzes the many influences on the culture of breastfeeding in the US. She expands from individual determinants of breastfeeding behavior and addressed sociological, industrial, and political influences. She includes a mix of research and personal stories about these barriers to breastfeeding and offers ways that we in public health can support healthy families beginning in infancy. Ms. Allers earned her BA in Journalism from NYU and her MS in Journalism from Columbia. She has written for many magazines, newspapers, and websites and has appeared on several major news networks. She founded and serves as Editor-in-Chief for The Mocha Manual Company, Inc. to provide pregnancy and parenting support for black families. She was named as an IATP Food and Community Fellow, funded by the Kellogg Foundation, charged with increasing awareness and engagement around “the first food”—breast milk, in vulnerable communities. She was also selected by the US Breastfeeding Committee as a lead commentator for the nationwide “Break Time for Nursing Mothers” federal campaign. She is a loving mother of two, living in New York. Throughout her career and life, she aims to “shift the experience of womankind and motherhood for all.” We are thankful for her work, insight, and passion. By phnblog in Uncategorized on April 14, 2017 .